The world was a much darker place once. Before there were electric lights in every room, in every home, on every street. 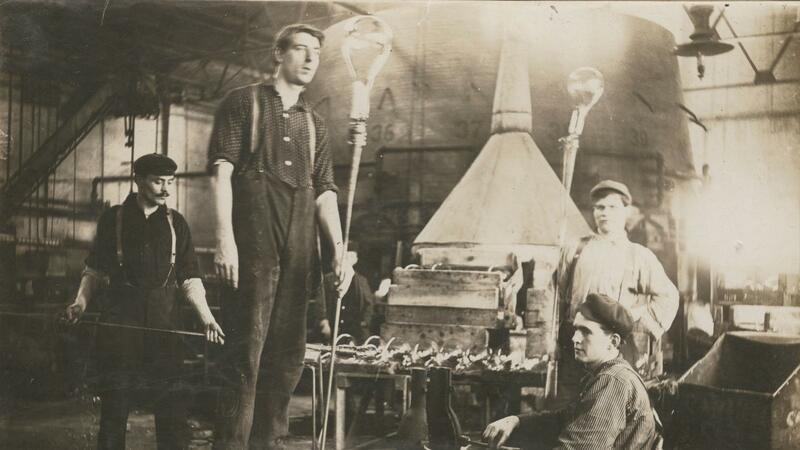 Did you know that sometime between 1879 and 1880 young inventor Thomas Edison sent someone to Corning to enlist the glass company’s help in creating the special glass envelopes needed to make Edison’s vision of spreading light into every home a reality? What no one expected, however, was the role a mysterious young boy would play in making that all come true. 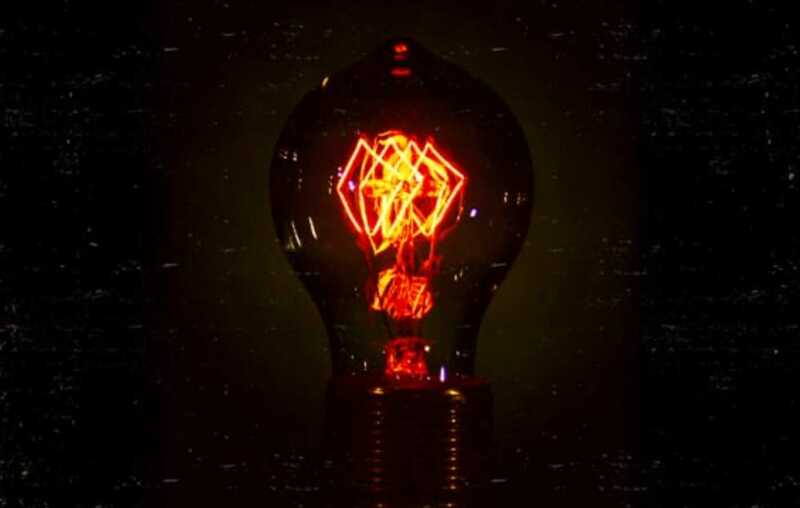 “The Days of Incandescence” is a special 12-day celebration from October 20th-31st inspired by the actual history and the rather curious mystery behind Corning’s role in making those special glass bulbs for Thomas Edison’s incandescent lamp and, as a result, it’s role in helping spread light across the world. The Legend of the Gathers is the story of that historic encounter between Edison’s representative and the mysterious boy who forever changed the fate of one small town. This multi-day celebration features a collection of events at various locations throughout Corning’s Gaffer District taking place on various days and times. For the complete list of events (including locations, dates and times), see below. Just a short walk from the Gaffer District, explore the recently refreshed Crystal City Gallery at The Corning Museum of Glass where you’ll learn how Corning shaped the modern world with its glass innovations—like the glass envelopes for Edison’s lightbulbs. The gallery features selections from intricate cut glass made in Corning to the story of Pyrex’s impact on the American kitchen. 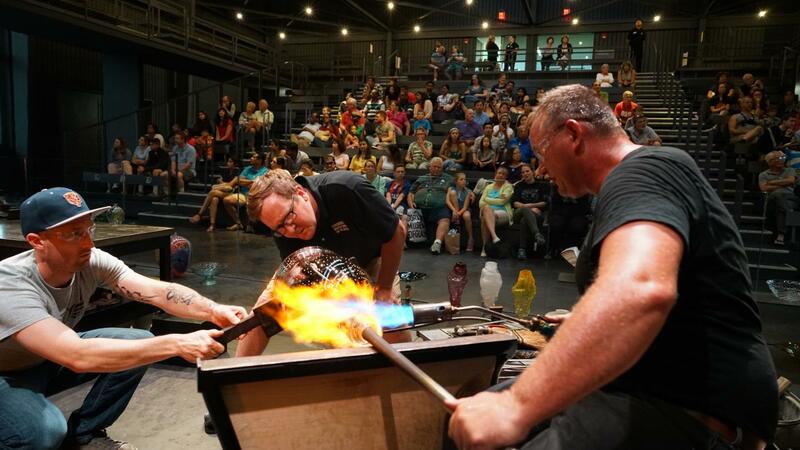 While at the Museum, catch a live glassmaking demo in the Amphitheater Hot Shop and feel the history in the space that once housed the Steuben Glass factory. Adult tickets are good for two days and local residents receive 50% off their admission. Kids and teens 17 and under are always free.